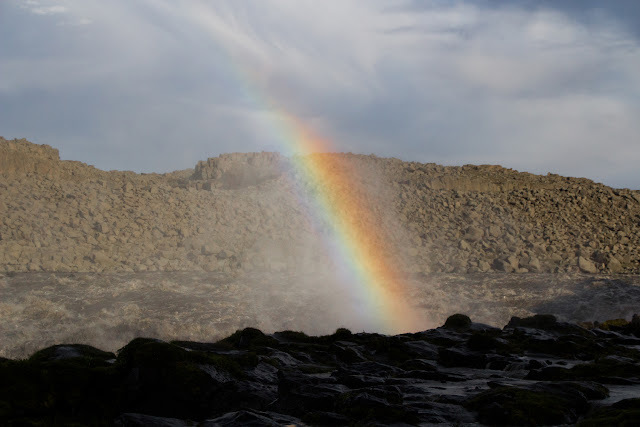 Dettifoss has really murky water but the rainbow is cristal clear. More about the great waterfalls of Iceland in a later post. And more about rainbows as well. This is just eye candy for now.